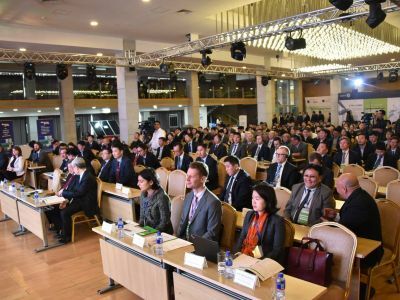 The National Renewable Energy Forum (NREF), the main official conference for renewable energy sector of Mongolia, has been annually organized since 2008. 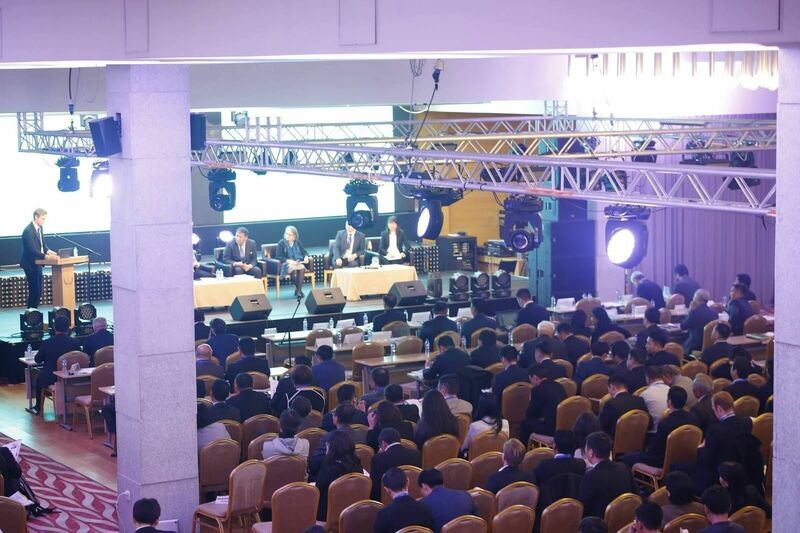 In the first organized event, 150 participants attended the forum and now that its organization is held by under the auspices of Mongolian Prime Minister, the number of attendees has reached 600, and scope of attendees has been broadening. 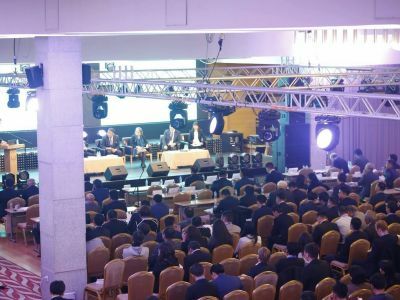 The National Renewable Energy Forum is the main platform to discuss current scenario of Mongolian renewables, its bottlenecks and achievements and the possible future scenarios of development, and is the most visited renewable energy forums. The Ministry of Energy and the Energy Regulation Commission of Mongolia have been providing the policy support and cooperate with its organization and recommendation and proposals made from the forum are handed over to corresponding officials, making our task more efficient. It has been acknowledged that sustainable development and green development pathways based on scientific, up-to-date technology and innovation is essential to prevent the potential hazard associated with climate change, and therefore many nations have been shifting their policies in the energy sector. Likewise, Mongolia has been aware of its obligation and set a goal to develop our renewable energy sector based upon our resources, and defined it in state policy paper that we will increase the share of renewables in our total energy mix to 20 percent by 2023, and 30 percent by 2030. In 2016 Mongolia generated 5.8 billion kWh in total. The power generated by the thermal power plants accounts for 95.8%, power generated by diesel stations is 0.2%, and 4.2% is generated by renewable energy sources. 1.9 billion kWh of electricity is imported. 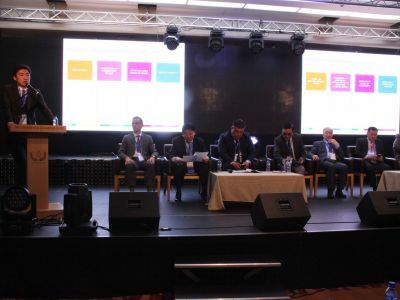 Although Mongolia has tremendous potential for renewable energies, particularly solar and wind, the majority of the energy production is from coal-fired power plants, interconnected with the Russian energy system to secure the system's reliability. 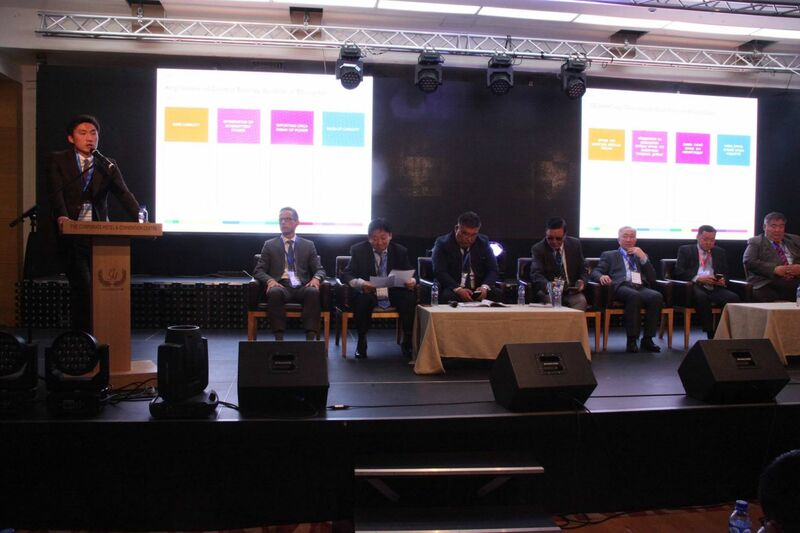 The interest of investors in Mongolian energy sector is considerably high which can be clearly seen from the fact that the total sum of capacity of special permission granted to renewable energy projects has reached 879.2 MW by the September of 2017. 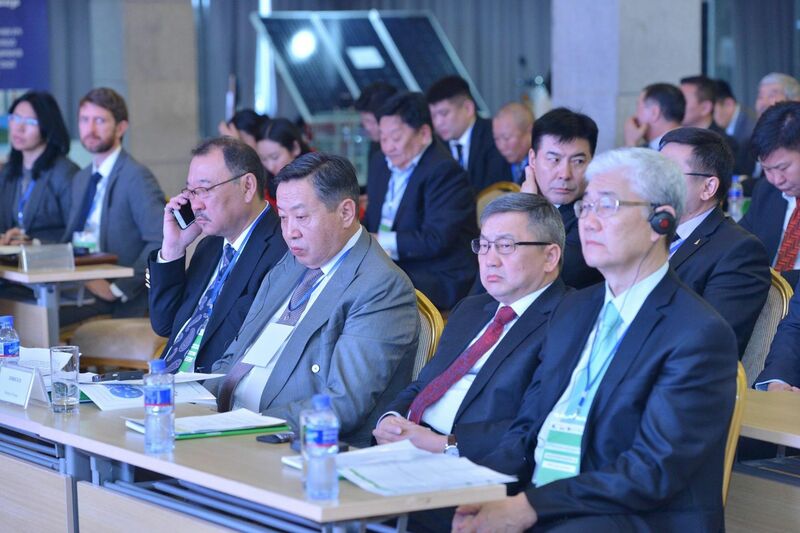 Moreover, the Government of Mongolia has expressed a focus on improving the energy system's reliability, to increase the energy supply and construct hydropower plants as a way to ensure energy-independence. Meanwhile the Ministry of Energy has been highlighting the importance of integrating small-capacity solar and wind power plants into the distribution grid and set up the working group for this task. Even though Mongolia has huge potential to develop renewables, but due to fact that energy from traditional coal-fired plants is so cheap, and our limited domestic energy market, the growth of renewables is limited in Mongolia. 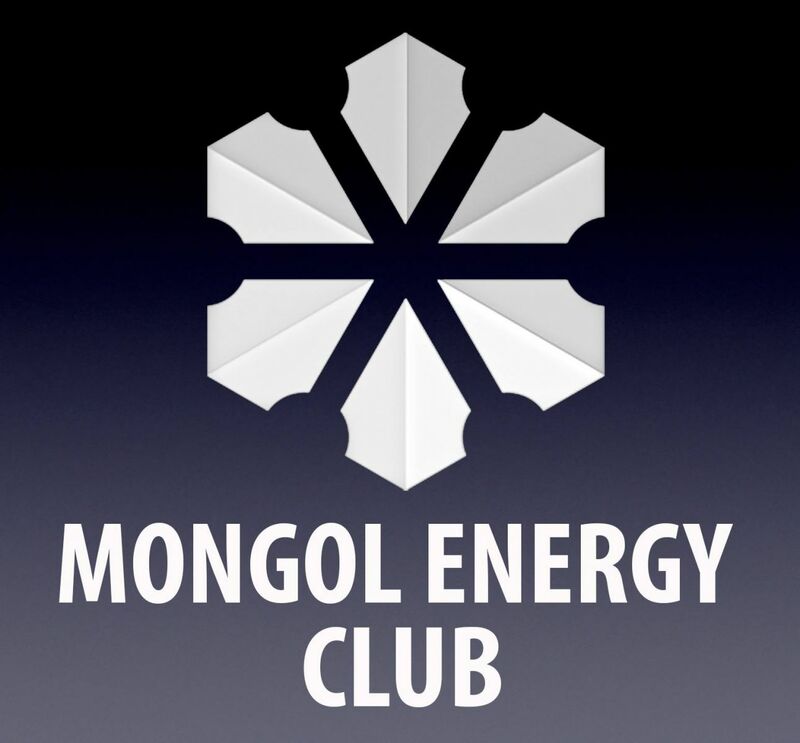 Still, we have been developing several projects with multi-partner cooperation on the policy level, and included private partners so as to create the energy export market for Mongolia. 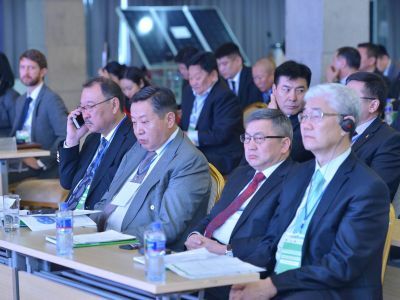 The result of discussions held between Mongolia and Chinese officials on the high political level, the technical and economic assessment has been developed for exporting electricity to the Chinese market. The initiative to build the Asian Super Grid, in which Mongolians southern Gobi's solar and wind power resource is to be utilized, and research work on this regard has been carried out with Asian Development Bank's financing. 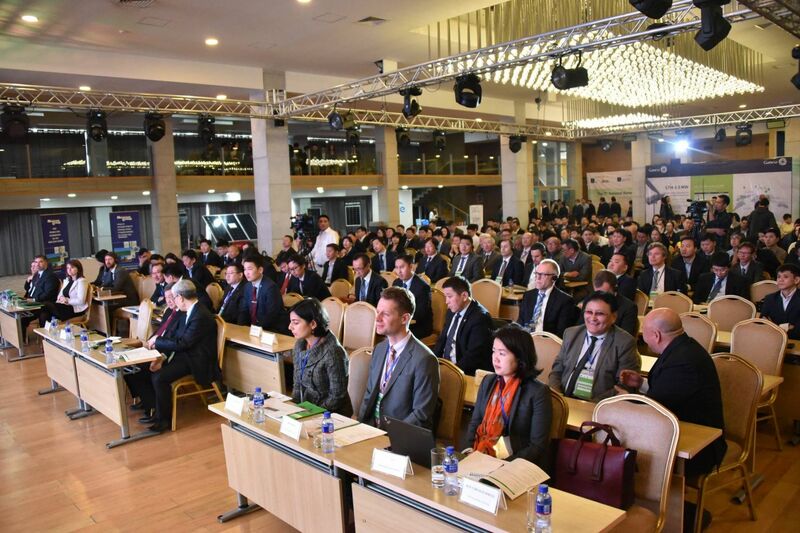 We expect that recommendations and proposals by and from the 9th renewable energy forum will make a contribution for ameliorating the legal environment, regulation and procedure in the Mongolian energy sector. The installed capacity of domestic renewable energy is projected to reach 200MW by the end of 2018 and therefore objective of the first phase of state policy on energy, which was adopted by State Great Khural by 2014, is being realized prior to its planned term. Therefore discussion among national and international experts will be held for deliberating issues on how to coordinate the renewable energy growth in the central system, and recommendation and proposal will be drawn up. Hence, presentations relating to energy utilization into distribution grid will be given, and a discussion on this regard will be held to the purpose of drawing up recommendations and proposals, to be reflected into future regulation. A Grid Code is needed to regulate the technological activities by the compounding parts of the energy system, by integrated procedures and prompt management. So the Grid Code is a significant paper that ensures the energy system's reliability and safety, as well as determining technological trends in the system. 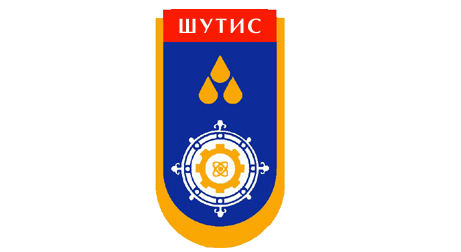 Most energy sources, that account for 90 per cent of Mongolian installed energy capacity, is state-owned and does not require investment cost to be recovered. This has bad implications for private-invested renewable energy utilization intointegrated system and its competition. Therefore during the forum, presentations and discussions relating to tariff solution and grid code will be organized, and recommendations and proposals for energy-source regulation will be sought out. 1. Trends in Wind and Solar Resource Assessment: Reducing Uncertainty. Presentation materials must be put into a professional template. Departure from Corporate Hotel and Convention Center. 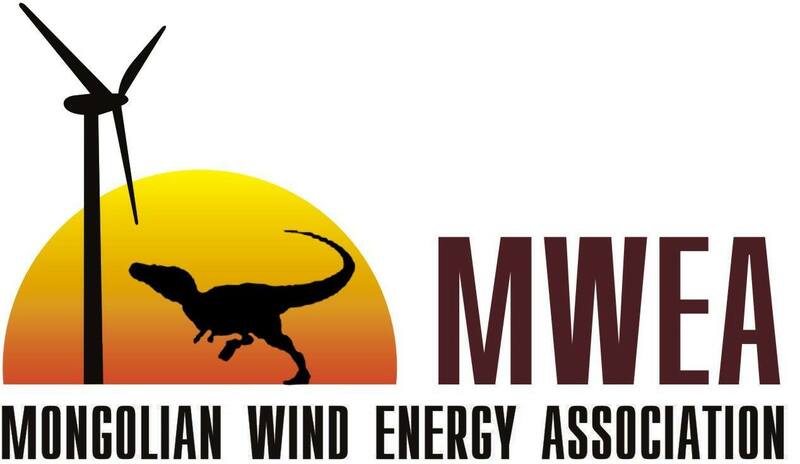 Introduction of the wind farm working. Arrival at Corporate Hotel and Convention Center. Mr. Jargalsaikhan Dambadarjaa (known as Jargal DeFacto) is an independent economist and media figure of Mongolia. He is the host of DeFacto shows, including weekly television interviews, reviews and debates on VTV and MNB in Mongolia, featuring distinguished Mongolian, English and Russian-speaking guests from across the globe. Jargal also hosts Radio DeFacto, a radio talk show aired daily at 6:30pm on Business Radio 98.9FM. He is a founder of The Defacto Institute, an independent research think tank (www.defacto.mn), issuing weekly newspaper ('The Defacto Gazette') with political and economic analysis of Mongolia in Mongolian, English and Japanese. Bavuudorj Ovgor is specialist in renewable energy technologies worked as consultant for numerous renewable energy projects both financed nationally and internationally. Bavuudorj Ovgor received his PhD degree in energy engineering at Inha University of Republic of Korea. Also he received his Master of Science degree in Interdisciplinary program (wind energy) Texas Tech University of United States. Bavuudorj Ovgor gained experience in renewable energy (solar and wind) project development working as national consultant for various projects. His main research interests are wind energy technology, renewable energy resource assessment, renewable energy project development. Mr. Osgonbaatar Jambaljamts has been working in energy sector for 30 years, from assistant engineer to chief engineer at CHP-IV, director at Energy Authority, co-director at Ulaanbaatar Electricity Distribution Network (UBEDN) and director at National Renewable Energy Center (NREC). For the last 8 years he is working in renewable energy sector, focusing on green development of Mongolia. Since 2007 she`s working as a journalist of GoGo.mn, a news website. She usually reported on social issues and produced professional contents of series, focusing on environmental protection, reducing alcohol consumption and disclosures of illegal land trade. She is working as an editor in chief of Gogo.mn since 2016. Under her leadership Gogo.mn news team published contents about air pollution, lead danger in series and succeeded to attract public attention to those important topics. Also, she works as an anchor of interview corner called “Sharp angle”. At the end, I must mention that Gogo.mn is the Mongolian top and best news website sinve its establishment. Dr. Batjargal Zamba is currently serving as the Special Envoy of Mongolia on Climate change, National Focal Point of Mongolia for the United Nations Framework Convention on Climate Change (UNFCCC) covering as well the coordination of activities related to the Intergovernmental Panel on Climate Change (IPCC) and Green Climate Fund (GCF). He was the Minister of the Environment of Mongolia from 1990 to 1996 and Director-General of the National Agency for Meteorology, Hydrology and Environmental Monitoring from 1996 to 200 and Ambassador of Mongolia to Japan from 2001 to 2005. For the period 2005-2011 he was working in New York as the Representative of the UN specialized agency-World Meteorological Organization (WMO) to the United Nations. After retirement from the United Nations Dr. Batjargal Zamba worked as a visiting research fellow from 2011 to 2013 at the Research Institute for Humanity and Nature (RIHN) in Kyoto, Japan. He was also an advisor at the Office of the President of the United Nations Environmental assembly (UNEA) of UNEP in Ulaanbaatar (2014-2016). Tuul Galzagd, Director of the Eco Banking Department at XacBank, is a banking professional with over 17 years of experience with financial institutions in Mongolia. 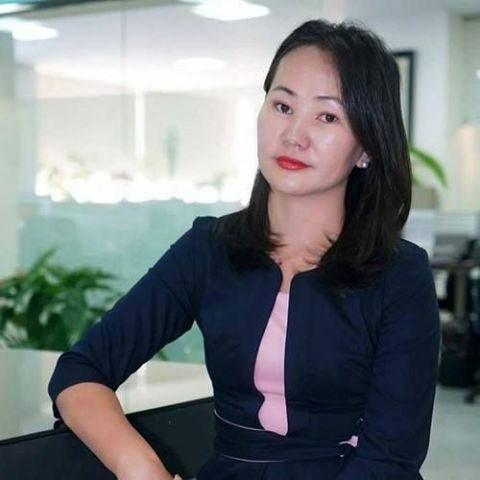 Previously Ms. Galzagd has served as the Chief Executive Officer at MTND LLC, the first privately held pension fund in Mongolia and as Director of Ulaanbaatar regional branches, the Banking Services Department for XacBank. Over the course of her career, Ms. Tuul Galzagd has accrued a wealth of banking experience both internationally and at home in Mongolia. She joined XacBank in 2001 following its creation through the merger of two internationally funded microfinance projects: X.A.C. LLC, funded by UNDP, and Goviin Ekhlel LLC, funded by USAID. Over the course of her career at XacBank, Ms. Tuul has overseen branches, developed banking policies, and helped to grow the organization from a small microloan enterprise to one of the largest banks in Mongolia. Her background working with international partners, in addition to her role in creating of the first eco-focused loan packages in Mongolia and leading the accreditation process to become National Implementing Entity of the Green Climate Fund has equipped her to manage of a range of projects that harness both environmental standards and private sector actors to introduce energy-efficiency and clean energy to Ulaanbaatar. Romain Brillie is the Country Representative of the Global Green Growth Institute in Mongolia. He has worked as a consultant in strategy and sustainability for more than 10 years, advising large businesses in the food, energy and utilities sectors on how to integrate sustainability in their core business. He has been living and working in Mongolia since 2011, where he successively worked as an Adviser on stakeholder relations and sustainable development for a large mining project and as the Country Representative of a development INGO. Romain holds a Masters’ degree in Management and sustainable development from ESSCA school of management. Mr. Ganzorigt Luvsanjamba is currently CEO of Japan-Mongolia joint venture, Solar tech LLC, which is implementing 15MW solar power plant project in Zamiin Ude, Dornogobi Province, Mongolia. Studied in Sankt Petersburg University of Cinema Engineers, (former Soviet Union) Russia and bachelor of engineering, profession electrical engineer. 32 years of professional experience in engineering, construction and management and worked at various state and private enterprises at multiple managerial positions. 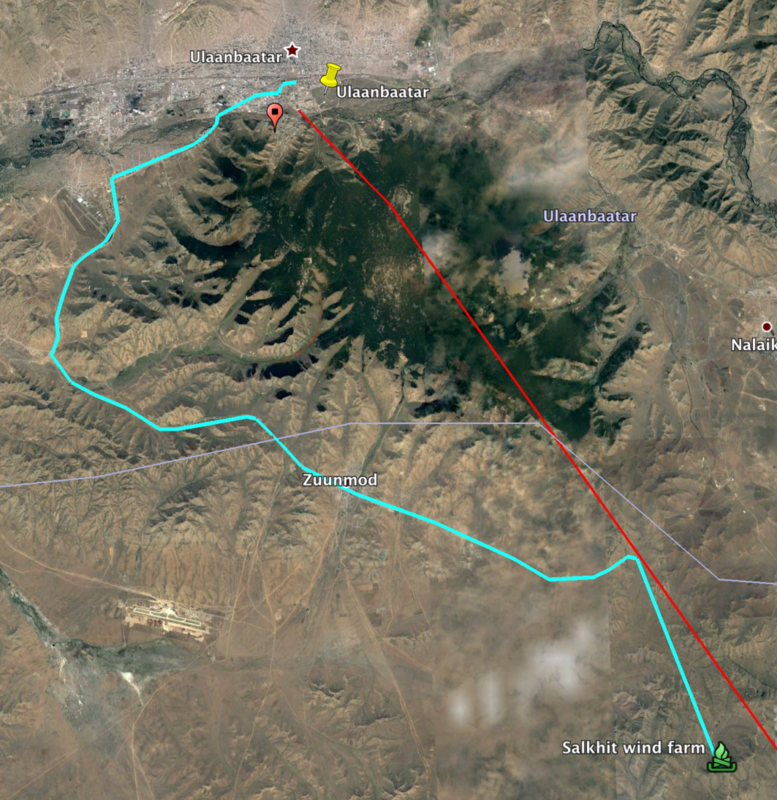 He is co-founder of Erchim Tech LLC, which is co-investor of ZU Gegeen solar power plant company Solar tech LLC. The project's construction work is in its final phases, expected to be connected to grid in July, 2018 and the plant will become the largest solar generator in the country. Jigjid Rentsendoo is an experienced diplomat and shrewd politician who has academic background in engineering. He started his career as an engineer and has been deeply involved in foreign relations of Mongolia, especially in the relations with Japan. Between 1977 and 2002, Mr.Jigjid studied at the Faculty of Physics and Mathematics of Mongolian National University, Shinshu University in Japan and Victoria University in New Zealand. During this time, he also has completed a training program for diplomats powered by Japan Foundation. He has started his career as a mechanic at Gobi Cashmere Factory and was promoted to an engineer and a director of Production department. After that he took his career to a next level by deciding to serve for Government organizations such as a specialist in charge of Asian Regional Cooperation at the National Planning and Economic commission, and the advisor at the Department of USA, Asian and African regions in Ministry of Foreign Affairs. He also has served as the first secretary, the counsellor at the Embassy of Mongolia in Japan and eventually became the Ambassador of Mongolia to Japan. After the homecoming from Embassy in 2011, Ambassador R.Jigjid was appointed as the state secretary at Ministry of Mining and furthermore appointed as the Mining Minister of Mongolia until 2016. 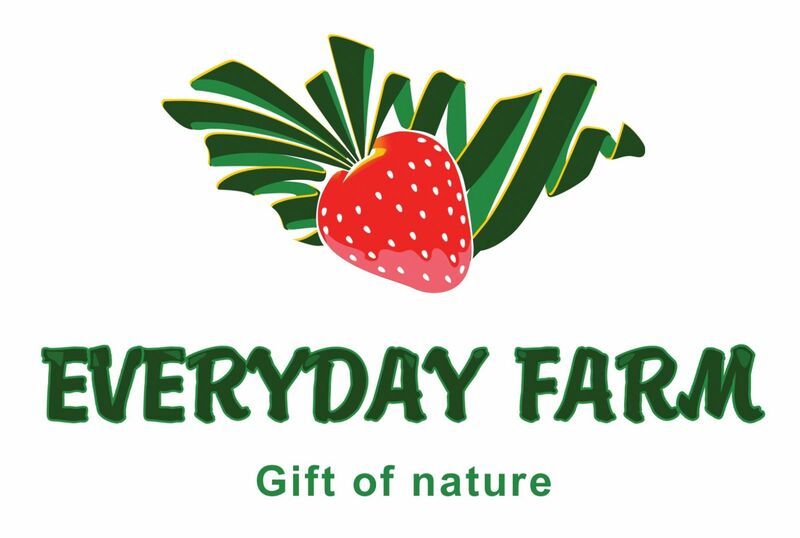 Ambassador R. Jigjid is now the CEO of Everyday Farm LLC, a joint venture company between Mongolia and Japan company and is contributing to the development of Mongolian Renewable energy and Agriculture sector. Ms. Qiao has been working in the field of climate and energy since 2003, with a focus on renewable energy policy and international climate policy. She participated in climate negotiation as an NGO observer for many years and is familiar with the international process. Liming’s current focus is renewable energy policy in China, especially in the wind energy sector. She works closely with the industry to promote a better policy environment for China’s wind sector. She is also interested in the topics of finance for renewable energy, trade issues and technology transfer. D. Purevsuren is the General Engineer of the National Renewable Energy Center. Purevsuren has an experience in the renewable energy development projects in Mongolia with 19 years of experience. 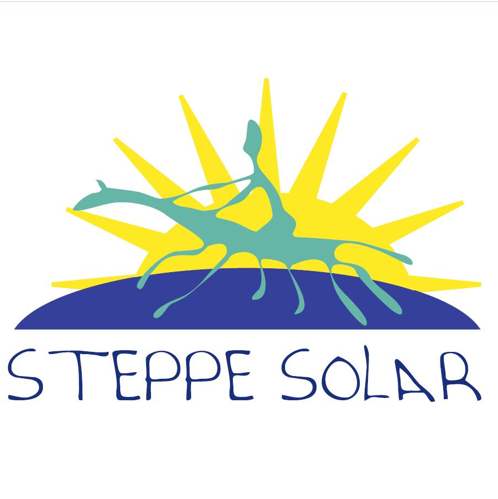 He has hands-on experience in system design, installation, monitoring and supervision of on and off grid PV, wind and hybrid systems, solar home systems for herder families, and combined geothermal heat and power plants. Regulator at Energy Regulation Center. Mr. Bassaikhan Dash has been working in electricity transmission, distribution network and energy sector for over 30 years. Prior to joining the Energy Regulation Center in 2010, he worked as chief executive officer of Ulaanbaatar distribution network LLC, Executive director of electricity utility center of Mongolia. He contributed to the energy sector by implementing major tasks in the field of electricity distribution, transmission network, innovation and economic efficiency. Chief of the Economic/Commercial section of U.S. Embassy Ulaanbaatar. Mr. McDaniel arrived August 2015 to serve as chief of the Economic/Commercial section of U.S. Embassy Ulaanbaatar. He is responsible for all economic, trade, and commercial matters. Mr. McDaniel’s previous overseas diplomatic postings have been to Brazil and Austria. 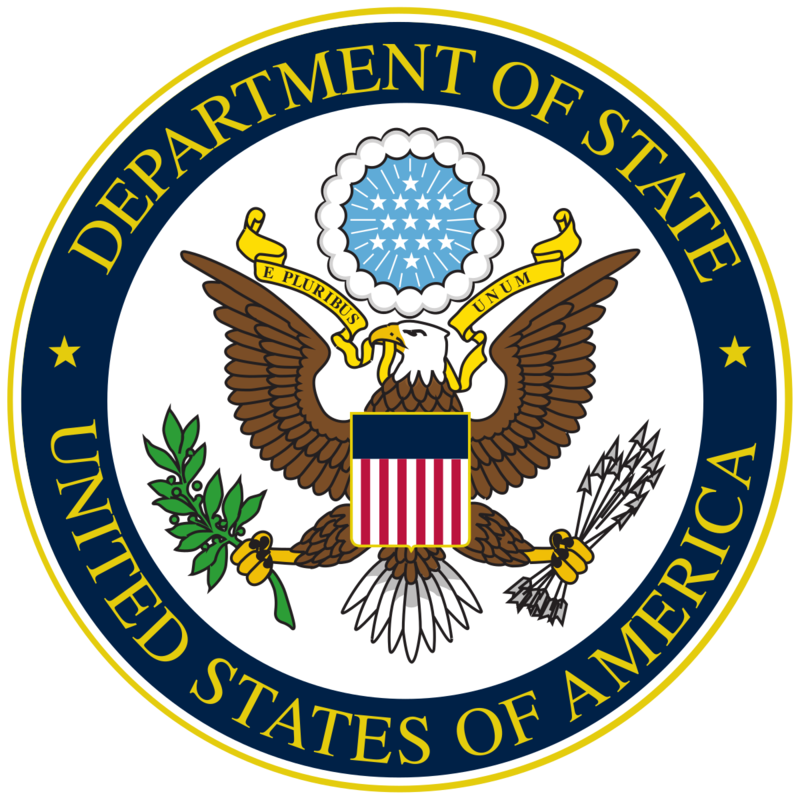 Prior to joining the U.S. State Department in 2009, Mr. McDaniel worked as a microfinance consultant in Latin America and as an intellectual property litigation attorney in New York. Mr. McDaniel holds an International MBA degree from the Schulich School of Business in Toronto, a J.D. from the NYU School of Law, and a Bachelor’s of Science degree in Chemical Engineering from Texas A&M University. Deputy Director and Energy Lead in GGGI’s Investment..
Carol Litwin is the Deputy Director and Energy Lead in GGGI’s Investment and Policy Solutions Division. Carol is an economist with over 17 years of experience from working in the energy sector in emerging and developing countries, of which 13 years with International Finance Institutions. Carol is committed to driving the development and implementation of affordable solutions for renewable energy and energy access. She is a strong advocate of energy efficiency to maximize the use of resources and improve the sustainability in the energy sector in developing countries. licenses and setting the all types of the energy tariffs in the country. He began his career at Ministry of Fuel and Energy in January 2008 as a specialist. scale solar PV system + wind turbines + diesel generators. 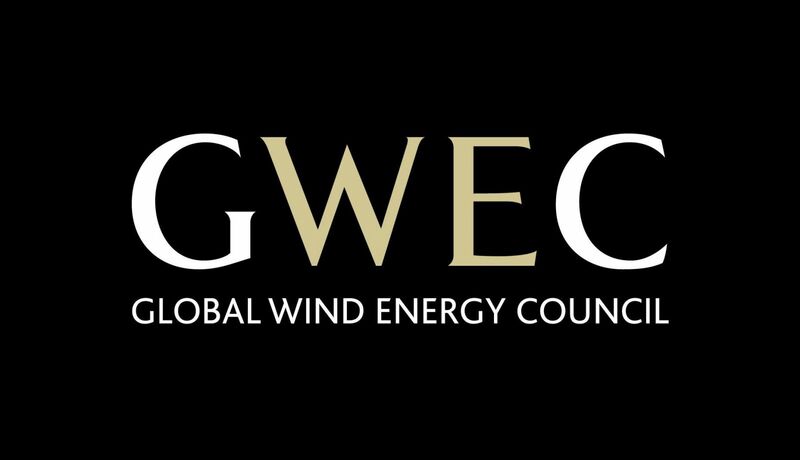 Andy Lee leads the consulting service execution team for MAKE’s APAC wind consulting team (now part of Wood Mackenzie’s Power & Renewables Department). He focuses on wind turbine technology, wind farm solutions and overall value chains. Andy has a strong academic background in mechanical engineering and his responsibilities include analysis and development of various analytical frameworks, methods and models. Andy has been responsible for leading his team on offshore renewable projects for all Asia Pacific projects including DONG Energy, ENEL, etc. Tsolmonbaatar Tserendorj is the Executive Director of Steppe Solar LLC. 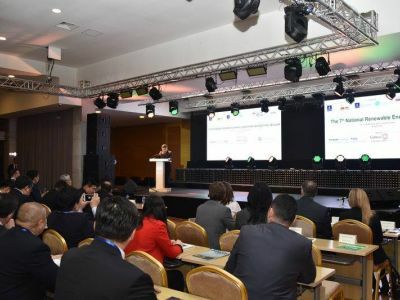 The company’s mission is to reduce air pollution and carbon dioxide in Mongolia by introducing innovative solutions based on renewable sources like solar and geothermal energy. The company has been providing high-quality services such as HVAC consultancy, designing environmentally-friendly houses and buildings suitable to Mongolian extreme weather, and installing energy efficient heating and ventilation systems since 2009. Mr. Saijrakh is the Business Development Director at ENGIE’s representative office in Ulaanbaatar, Mongolia. He has been responsible for originating and developing renewable energy projects in Mongolia on behalf of the French utility giant – ENGIE. 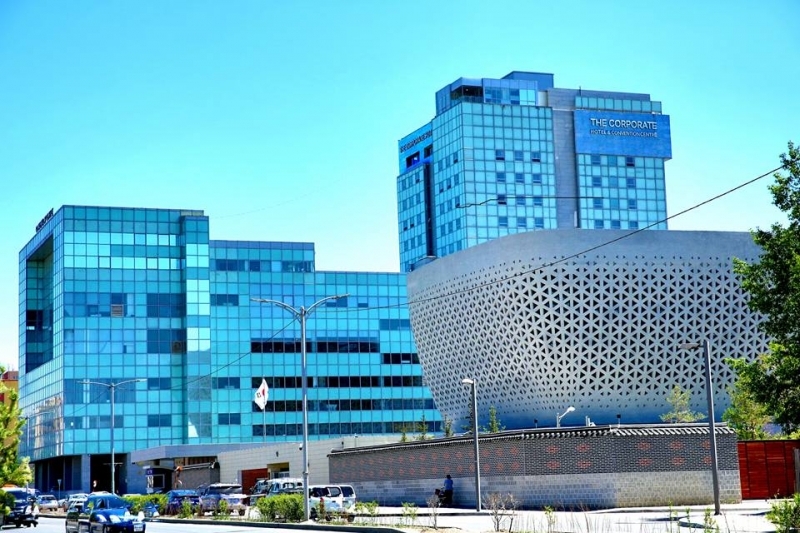 Prior to ENGIE in 2016, Mr. Saijrakh has managed an investment fund that was first of its kind for Mongolia since 2012 and has completed several successful M&A and financing deals. 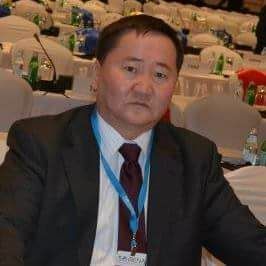 Brief introduction: B. Baatar is senior engineer at the Central Dispatching Department of the National Dispatching Center of Power systems Mongolia and he is a Consultant Engineer of Mongolia with over 27 years of experience in the energy sector. He participated in projects to develop and modify "Grid code", "General Instructions for switching works on power equipment”, "General guidelines for restoration black outs in the power equipment” ,"The Rule of Spot Power Market ", " The Rule of Competitive Power Market", "Competitive Power Market Trading Procedure”. 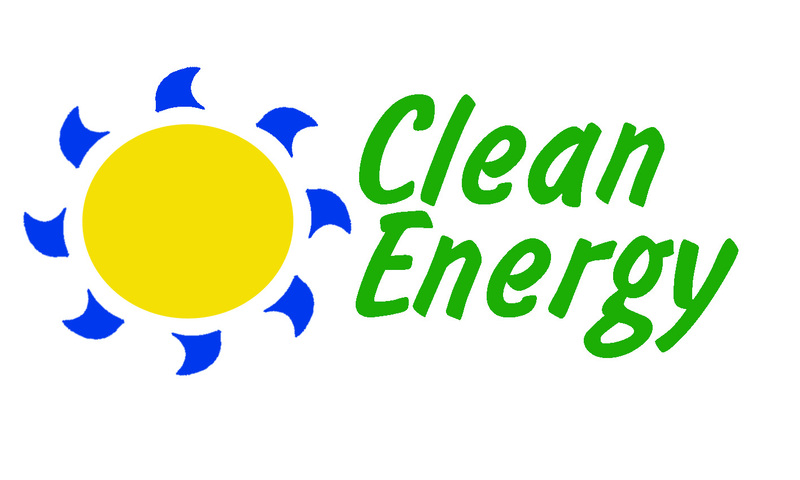 Mr. Orchlon is the Chief Executive Officer of Clean Energy Asia LLC, a joint venture between Mongolia’s investment conglomerate Newcom Group and Japan’s SB Energy (a subsidiary of Softbank Group). Clean Energy Asia currently operates the 50MW Tsetsii Wind Farm in the Southgobi aimag with commercial operations having started by the end of 2017. 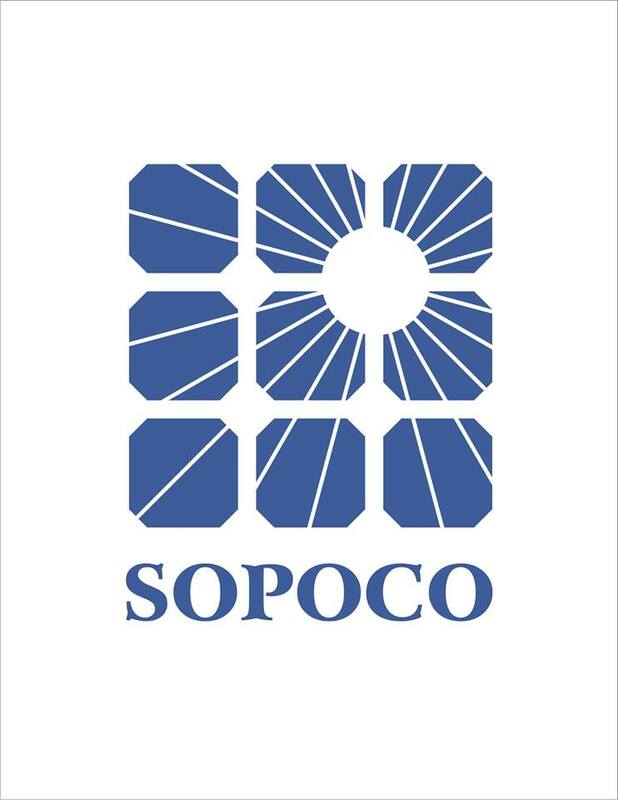 Mr. Orchlon is also a Board Director and Chief Investment Officer at Newcom Group responsible for providing oversight and guidance on the group’s overall strategic direction and investments. Over 30 years of working experience in foreign invested private entities and state owned institutions. Manuel Reiband is Senior Director of WTG Sales Management for Vestas Asia Pacific. With over 10 years of experience in the energy sector, Manuel started his career at Ørsted A/S (formerly DONG Energy), a leading renewable energy company from Denmark. During his stint there, he took on roles in areas of international business, M&A, business origination and project management. Before joining Vestas in 2014, he was Sales Manager for the New Bio Solutions business there, covering Brazil and Southeast Asia. Prior to his current position, Manuel was supporting the Vestas CSO as senior advisor. Green flag represents hotels around the Venue. Red flag represents the Venue of the Forum. 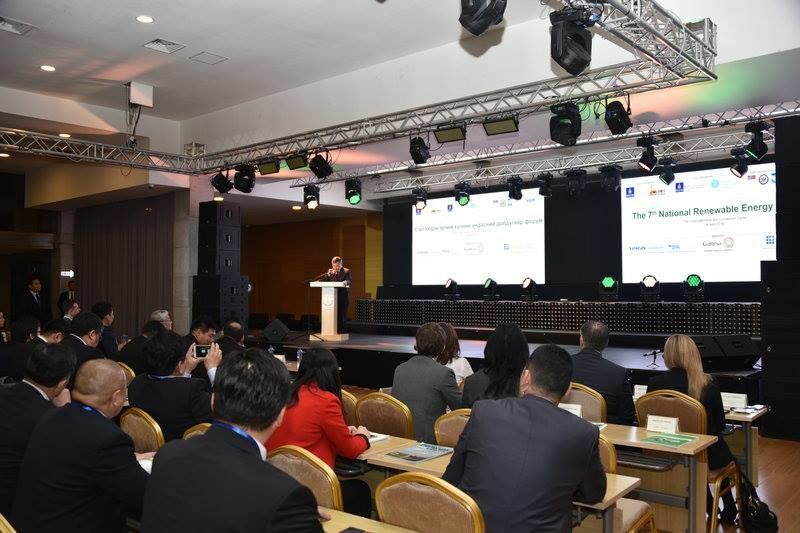 Download the presentations from "The 7th National Renewable Energy Forum"
Download the presentations from "The 8th National Renewable Energy Forum"
Address: Room 502, 44th Office building, UN Street, Sukhbaatar District, Ulaanbaatar, Mongolia.